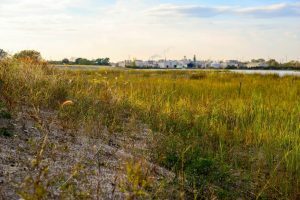 The Grand Calumet River in northwest Indiana, abused from centuries of industrial contamination, celebrated a triumphant milestone in October. 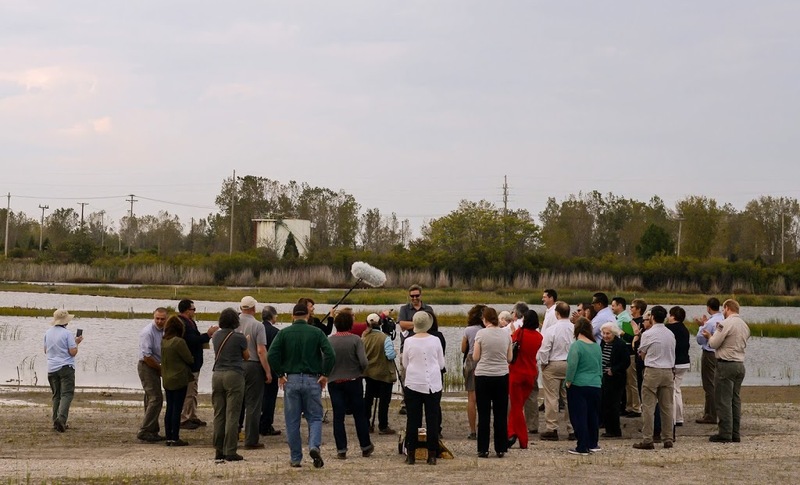 Volunteers, environmental organizers, and local, state, and federal politicians gathered to admire the incredible transformation of a river that was once drained of its ecological significance. IISG Environmental Social Scientist Caitie Nigrelli who led an outreach team to raise awareness about this enormous undertaking soaked it all in. 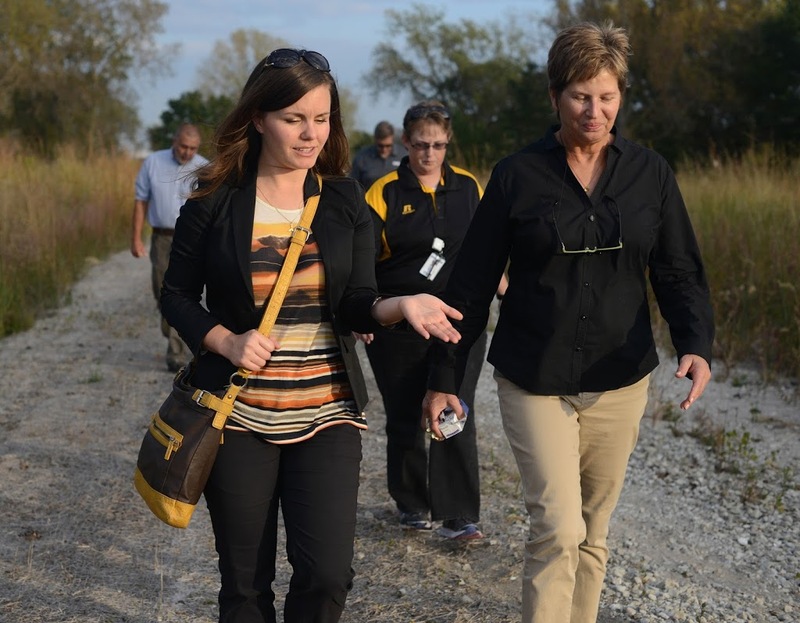 engineer with the U.S. EPA, walk by the river. Nigrelli serves as a liaison between the U.S. Environment Protection Agency (EPA) and community stakeholders to promote awareness of the Grand Cal remediation through public meetings, tours, and events with school children. The Grand Calumet was at rock bottom when the International Joint Commission designated it as an Area of Concern in 1987. Since then $159 million in combined state and U.S. EPA funds through the Great Lakes Legacy Act have thus far provided the means to clean it up. Because of the extent of the work, the Grand Cal’s 13-mile system was divided into eight separate projects, with more milestones to come. This most recent event marked the completion of a 2-mile section from Kennedy Avenue to Cline Avenue at a cost of $82 million. The money went toward remediating 1.1 million cubic yards of contaminated sediment, restoring 58 acres of marsh habitat, and installing more than 170,000 plants. 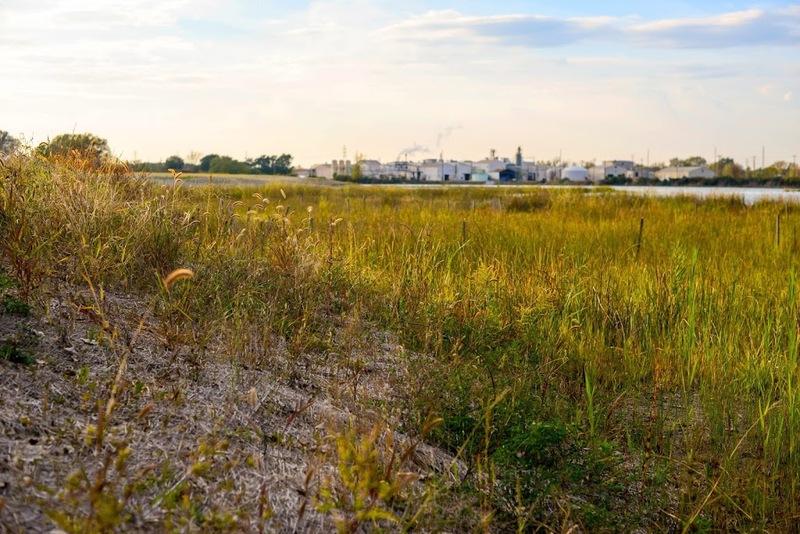 This effort not only remediated sediment, but also removed invasive species like Phragmites that had overrun dune and swale habitat, crowding out native plants. The federal funding, while generous, comes with a significant stipulation: Local partners must match at least 35 percent of the cost of remediation.  The Indiana Departments of Natural Resources and Environmental Management footed the bill with money from a Natural Resource Damage Assessment involving eight industries. But a remediation project requires more than money. It takes supportive partnerships and community trust. The Kennedy to Cline section was made possible with the knowledge and expertise provided by The Nature Conservancy, Shirley Heinze Land Trust, Save the Dunes, U.S. Fish and WildlifeService, and IISG, as well as the local municipalities. 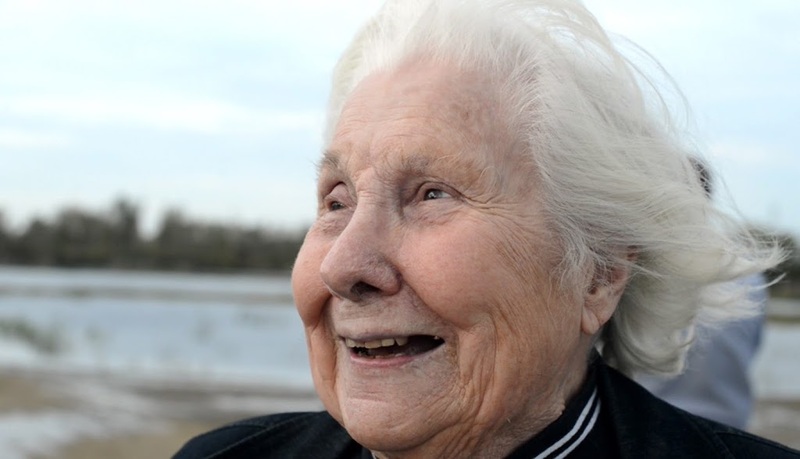 Octogenarian Lee Botts, a prominent Great Lakes environmental activist since the 1960s, is making a film about the changes the south end of Lake Michigan is experiencing. She remembers questioning that any kind of restoration was ever going to happen. Remediation on the next section starts next week—going west, it includes the city of Hammond and will go up to the Illinois border. 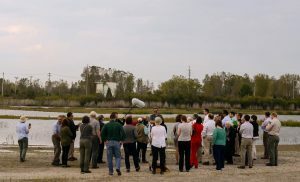 For more information on the ongoing cleanup of the Grand Calumet River, visit www.greatlakesmud.org. This story appears in the latest edition of The Helm.